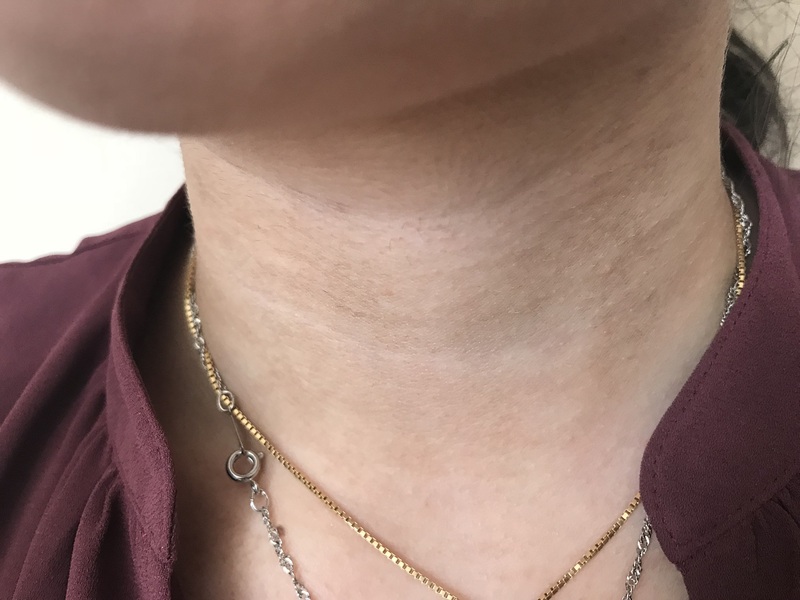 A 17-year-old female patient presents to the clinic with hyperpigmented plaques on her neck and upper trunk. They have been present for several weeks, and both the patient and her mother report that rigorous scrubbing with soap and water does not remove the plaques. 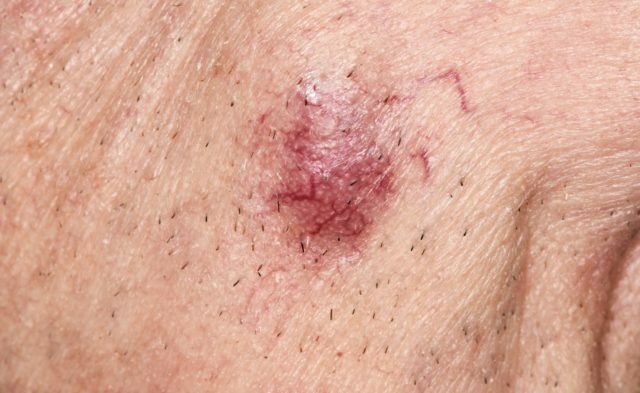 The lesions are neither painful nor pruritic, and the patient does not seem to be bothered by them. However, she thinks they are unsightly. The patient reports no other symptoms and is otherwise healthy.